If you don’t like the way your smile looks, then you’ve probably thought about asking your dentist about your treatment options. 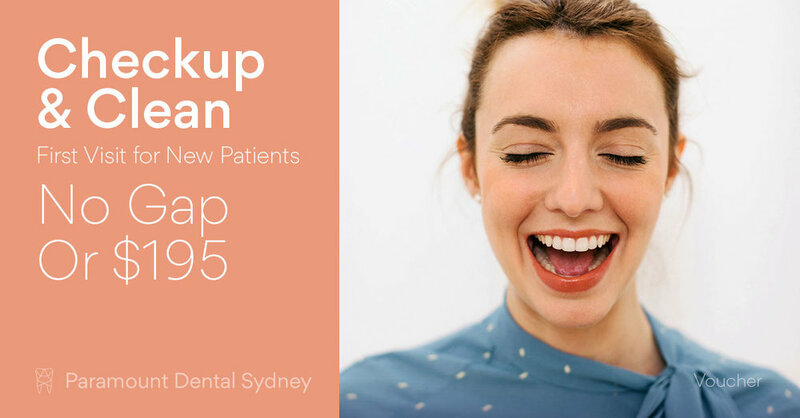 No matter what’s gone wrong with your teeth, your dentist can design a treatment that will leave them looking and feeling great again. In the pursuit of a great smile, teeth whitening and porcelain veneers are two of the most popular treatment options, but it isn’t always easy to tell which one is right for you. To help you with that, we’ve created this quick guide to these two treatments. Teeth whitening procedures can be done at the dentist’s office or in the privacy of your own home. Whichever option you choose, your dentist will design a mould for your teeth and use a carefully calculated combination of bleaching gels. Teeth whitening treatments will leave your teeth up to 5 shades lighter and give you a smile that’s bright, white and beautiful. Speed: In the office whitening treatments are fast. You only need one session and it will only take an hour out of your day. Convenience: If you don’t have time to do your whitening treatment in the office, you can try the at-home option and get results that are just as good. Cost: Whitening treatments are cheaper than other options such as porcelain veneers. Variable results: Not everyone will get the same results from the treatment. People with brown stained teeth in particular probably won’t get the best results possible. Chemical irritation: The bleaching gels used to whiten your smile are safe and your dentist will take every precaution, but they can still cause some irritation to your gums or increased tooth sensitivity. 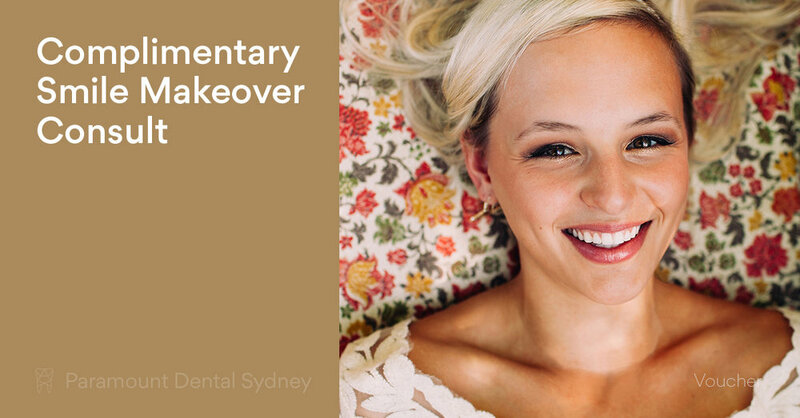 Veneers are thin shells that are custom made and designed to fit over the front surface of your teeth. They’re used to hide and repair teeth that are badly discoloured, broken, crooked or ill-fitting. They fit seamlessly over the damaged teeth and blend in with your natural teeth so the only thing the people around you will notice is that you have a great smile. Durability: The veneers will last for years if you take care of them. A great fit: Veneers are custom made for your mouth so they’ll fit perfectly over the damaged teeth and blend in with your natural teeth. The cost: Veneers are more expensive than teeth whitening treatments. Also, if you damage or chip the veneers it will cost more to have them repaired than it would if your natural teeth were damaged. Suitability: Veneers aren’t suitable for everyone. Make sure you talk to your dentist before you commit to this procedure to make sure that it will work for you. Time: It takes longer to fit veneers than it does to have whitening treatments and you will have to go to the dentist at least twice to complete the procedure. 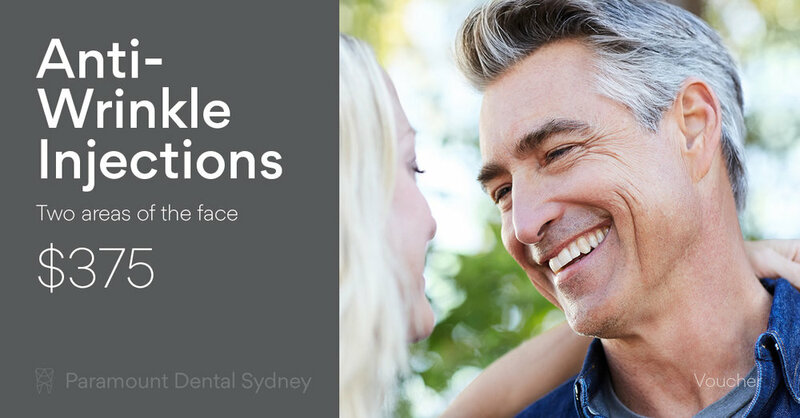 If your teeth aren’t looking their best, make an appointment with us at Paramount Dental Sydney. Our caring and expert staff will help you find the best treatment for your mouth and give you an amazing smile again.